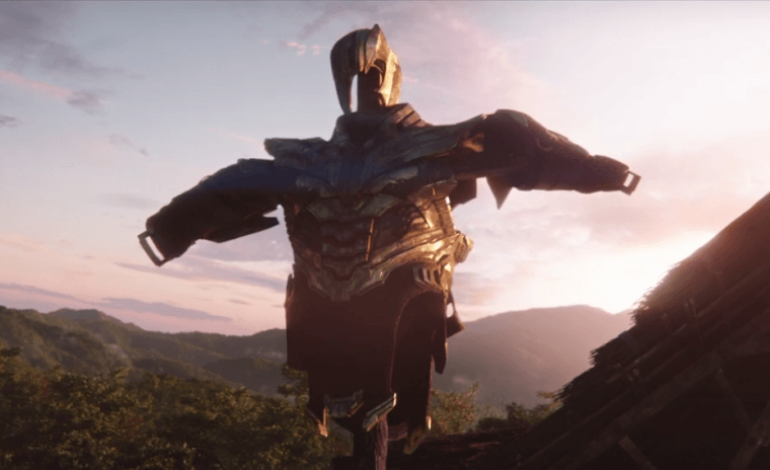 With so much hype surrounding the next epic from the Marvel Cinematic Universe, it’s no surprised that Avengers: Endgame has become the most highly viewed trailer of all time within 24 hours. The studio boasted about their record breaking moment on Twitter by stating that the film’s first trailer has been viewed 289 million times within 24 hours of its posting. Marvel also thank the fans for their breaking the record that was previously held by Infinity War. It is unknown when the next trailer will be posted as the next installment in The Avengers will premiere in April of 2019, in the similar vain of Infinity War‘s release this past year. It’s rumored that the next trailer will likely premiere shortly around the time Captain Marvel will be released as it is the last major film for the Marvel Cinematic Universe before Endgame is released. Regardless of when exactly this next trailer will premiere, it will be very likely that Endgame’s next trailer will also make a huge debut on the internet. Not just due to the popularity of Infinity War and the Marvel Cinematic Universe, but fans are eagerly awaiting to see a glimpse of what Marvel has been building up to after a traumatic cliffhanger for many fans.